So many looks! Cher new album will most likely debut at number one. Cher has worked harder promoting her new album than most girls a third her age. 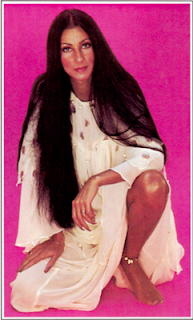 One of my favorite Cher looks. So fresh, so young.